I love the atmosphere and the dentist. He was very helpful and kind. 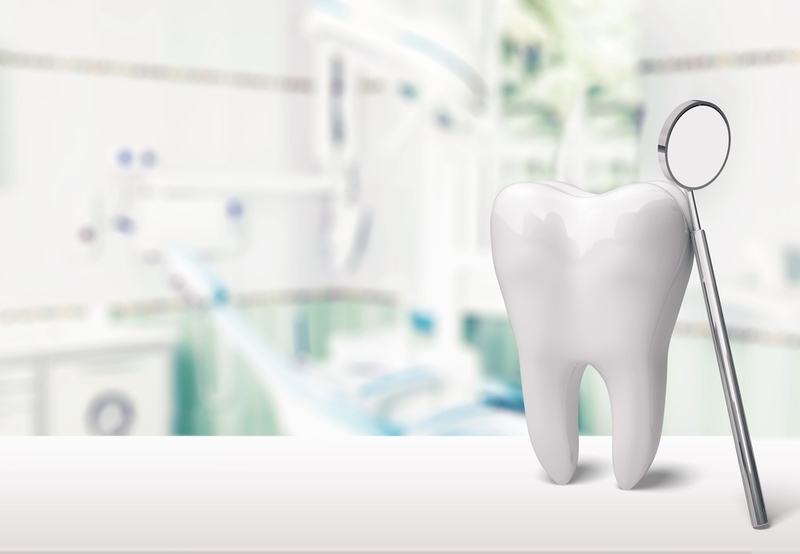 Smilistic Dental Care has very nice and friendly atmosphere! They provide expert assistance! I recommend this service to anyone who is looking for a friendly atmosphere and qualified assistance!